Check it out, Groove-ophiles! 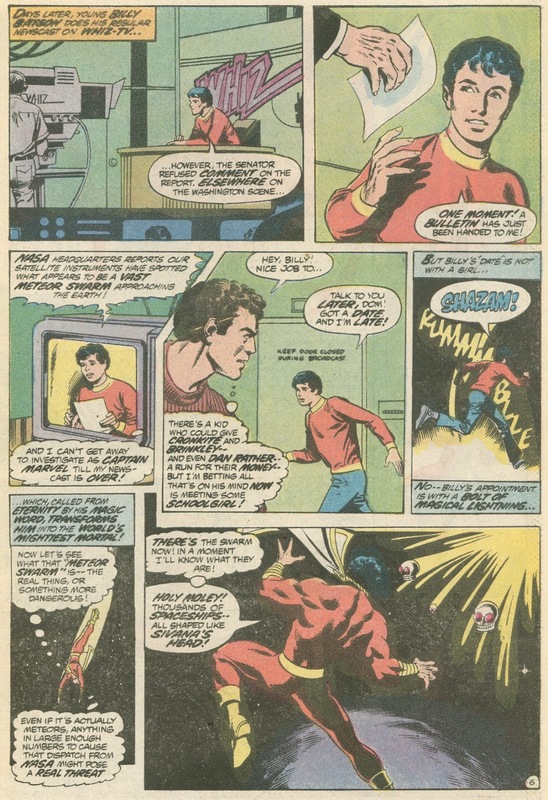 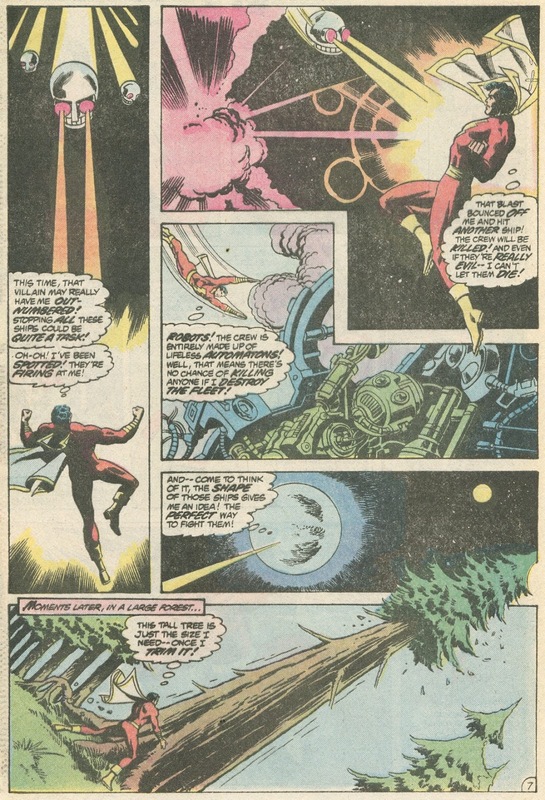 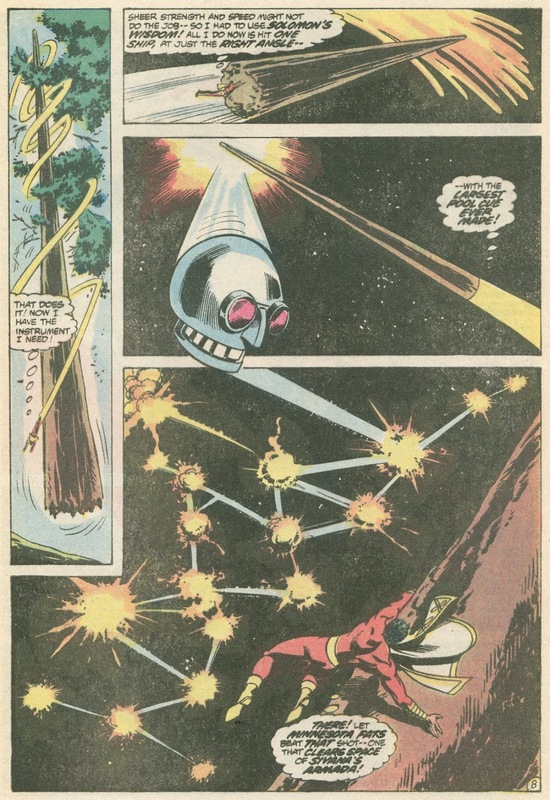 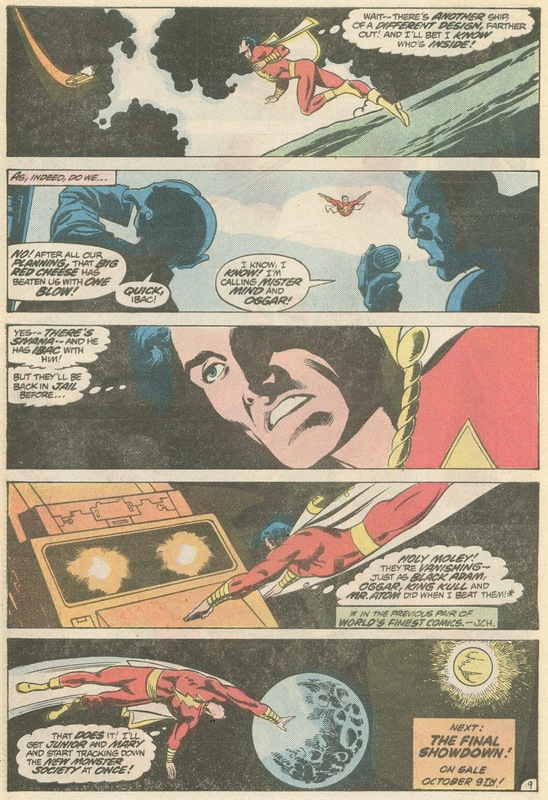 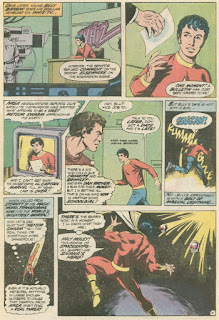 Here's part three of E. Nelson Bridwell and Don Newton's SHAZAM/ Monster Society of Evil saga! 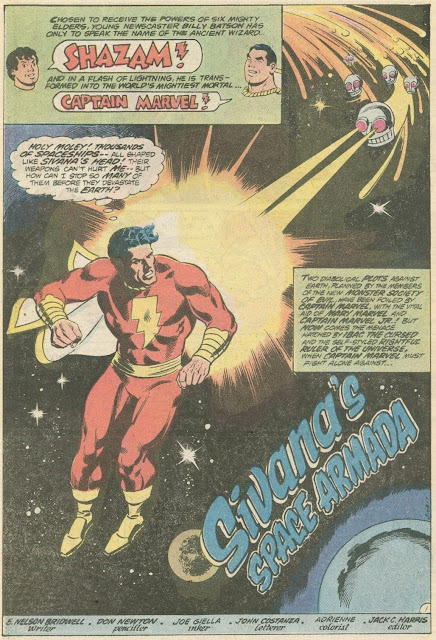 This time, they're joined by inker Joe Giella as Captain Marvel takes on the terror-team of Dr. Sivana and IBAC! 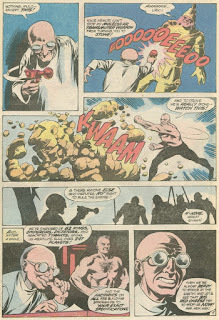 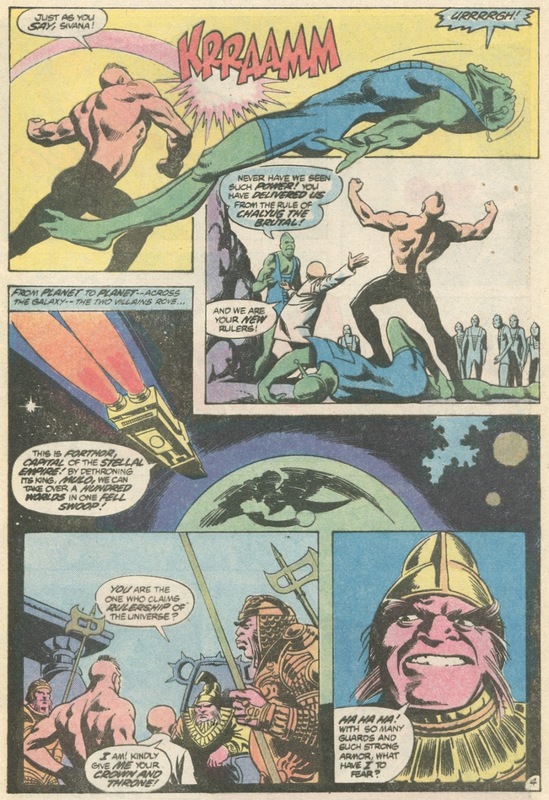 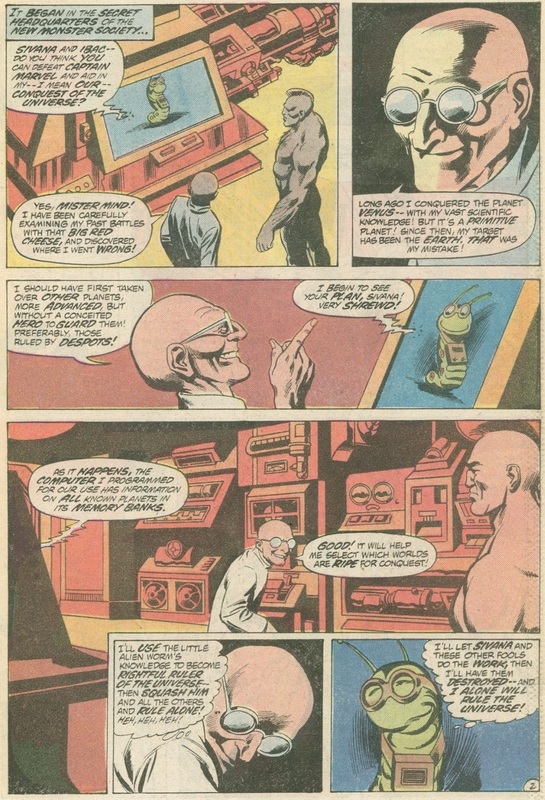 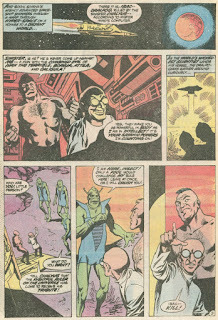 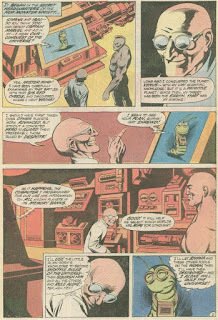 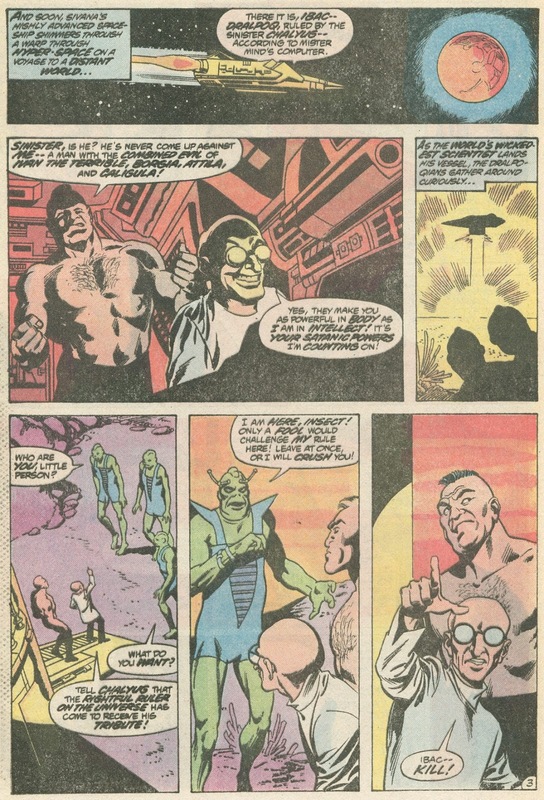 From World's Finest #266 (September 1980) here's "Sivana's Space Armada!"